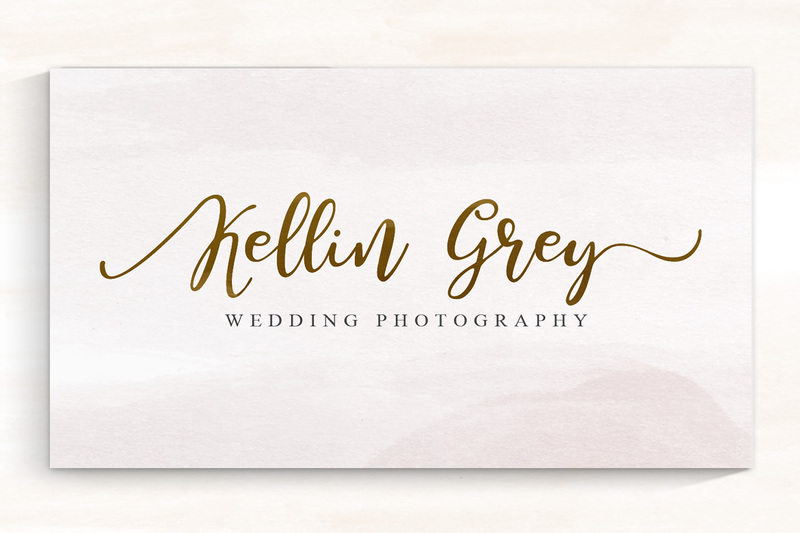 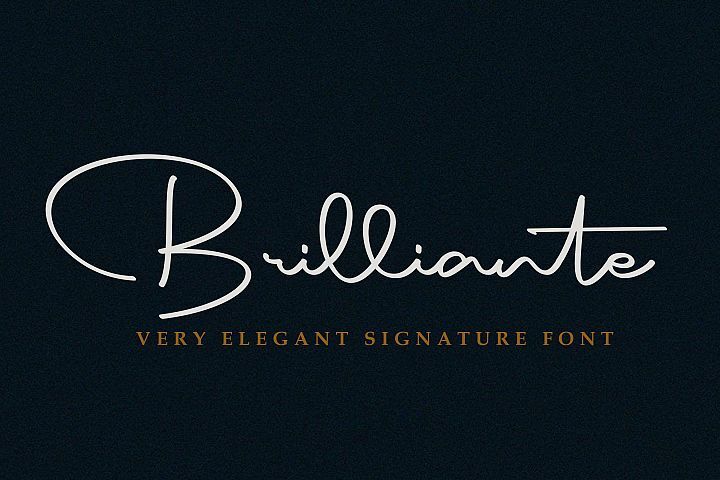 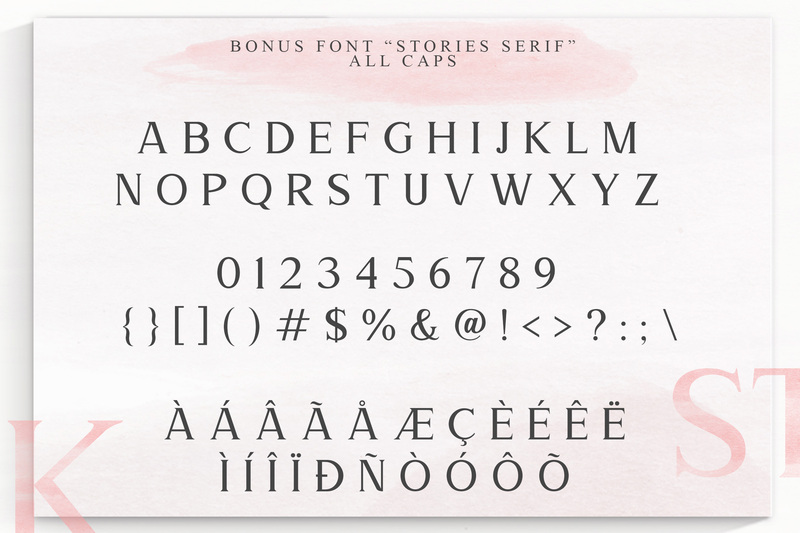 This is a beautiful font , romance font, and glorious font. We called it Storyline Font. 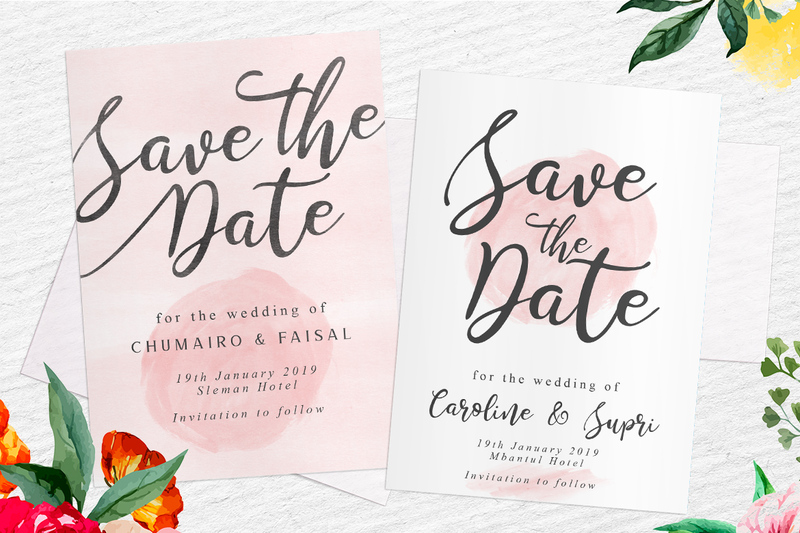 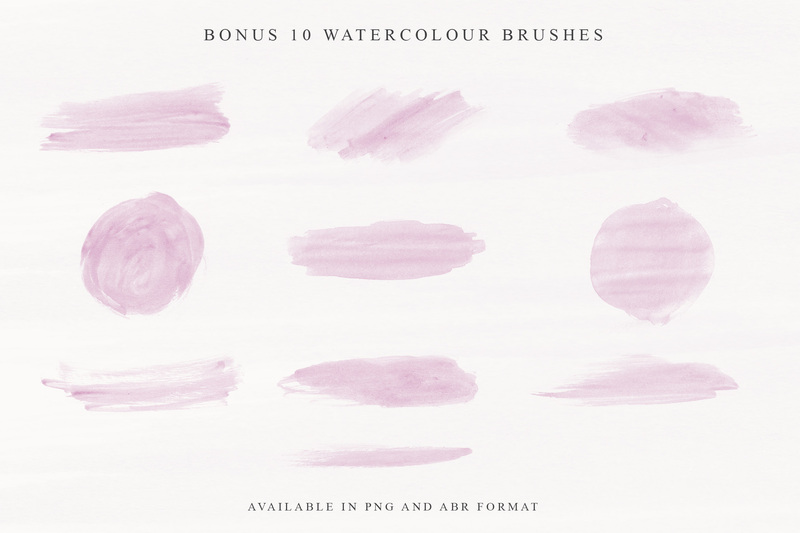 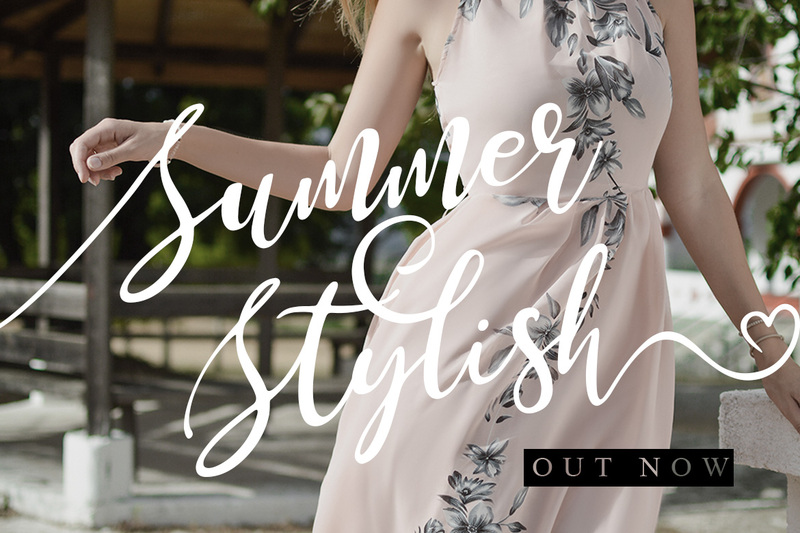 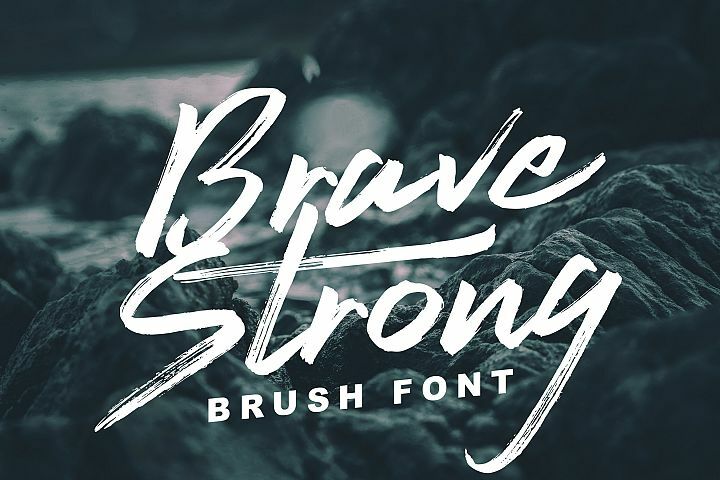 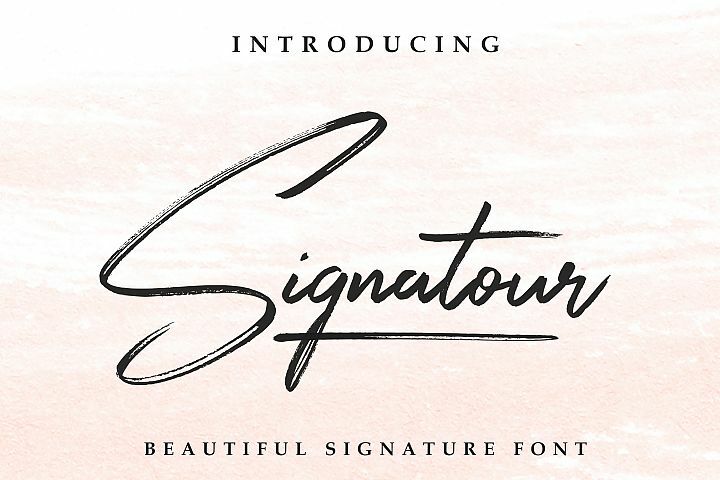 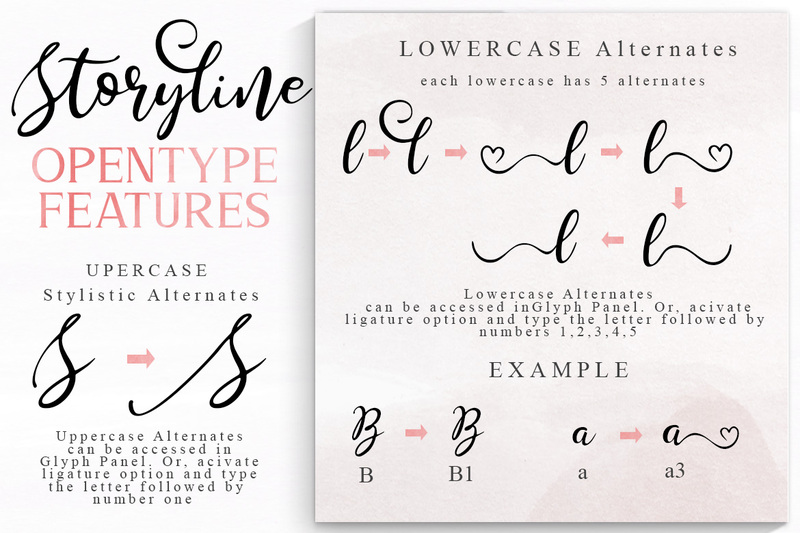 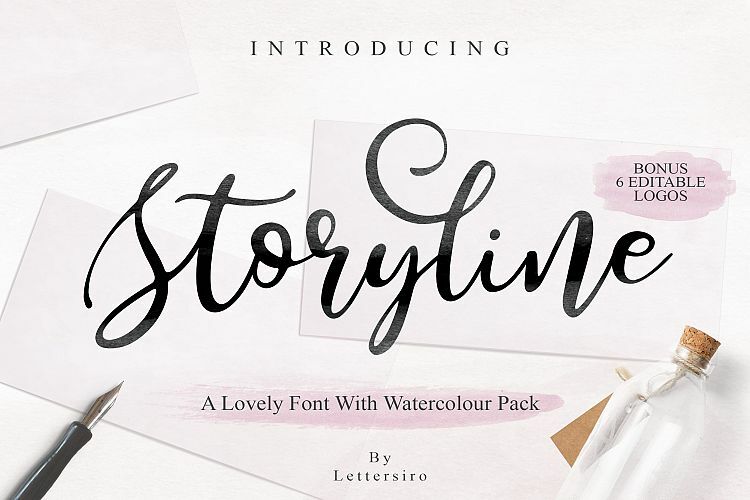 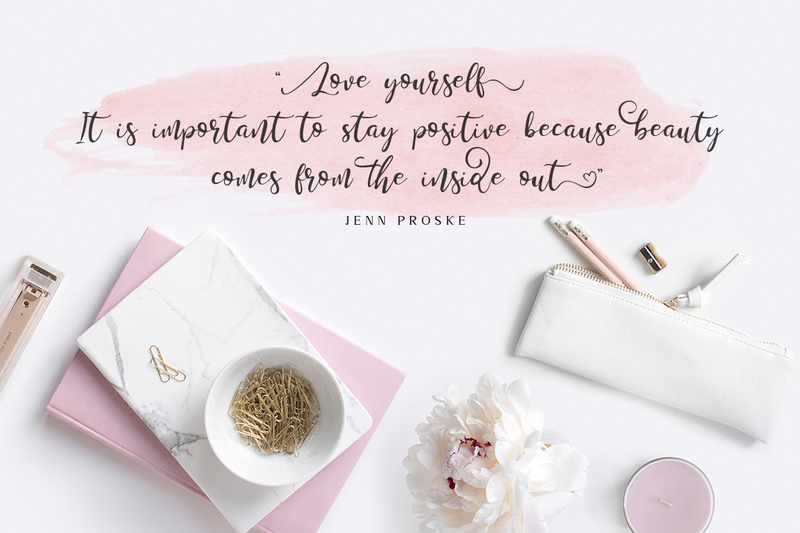 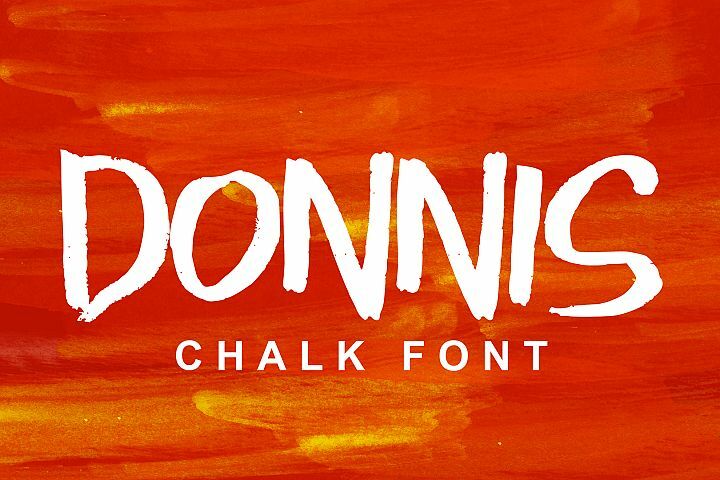 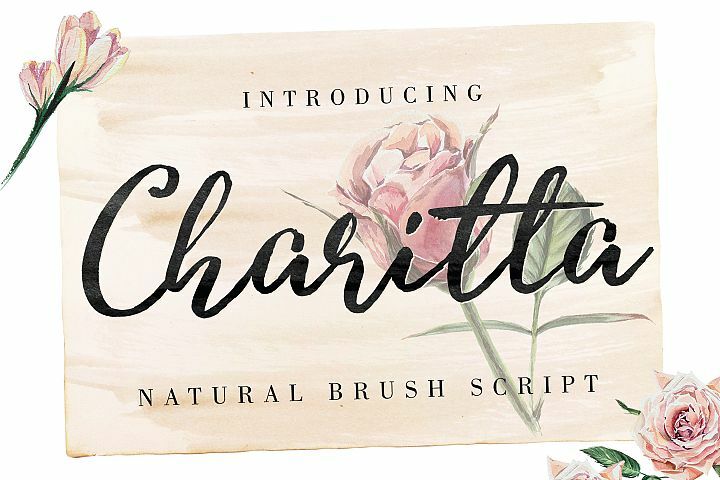 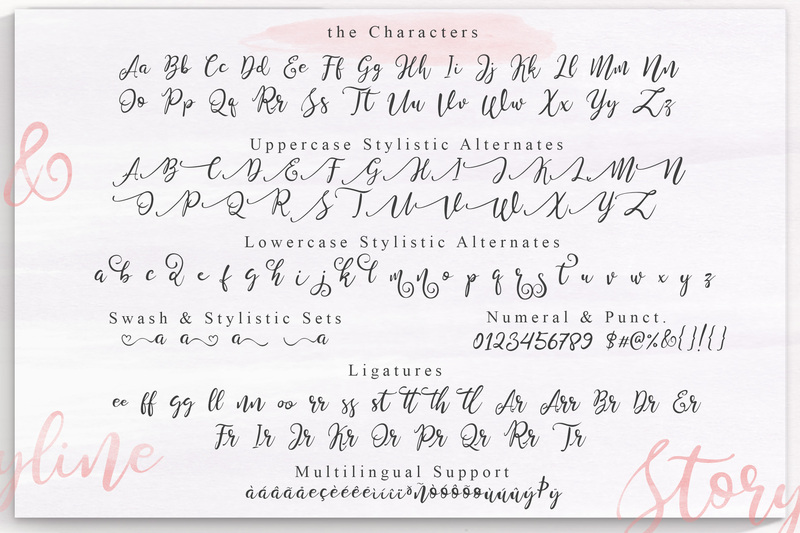 The font that comes with a lot of alternates, bonus 6 editable logos, bonus one serif font, and 10 watercolour brushes. 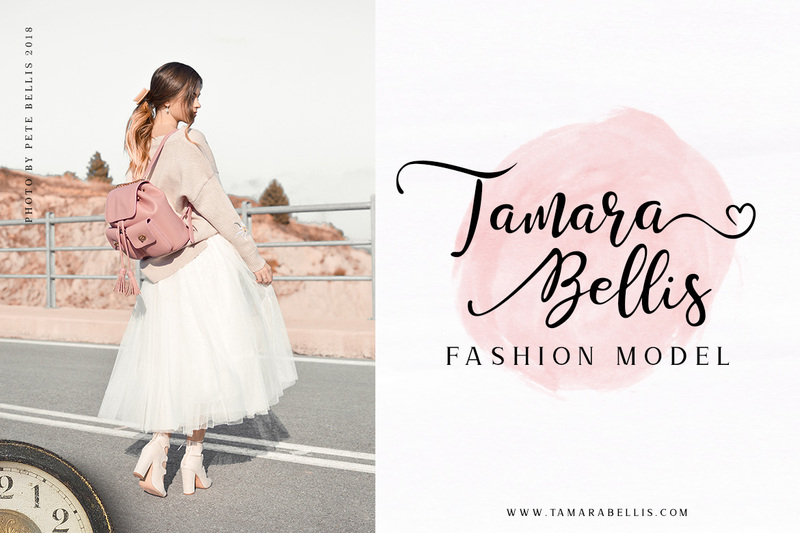 magazine, poster, quotes, and many many design projects. 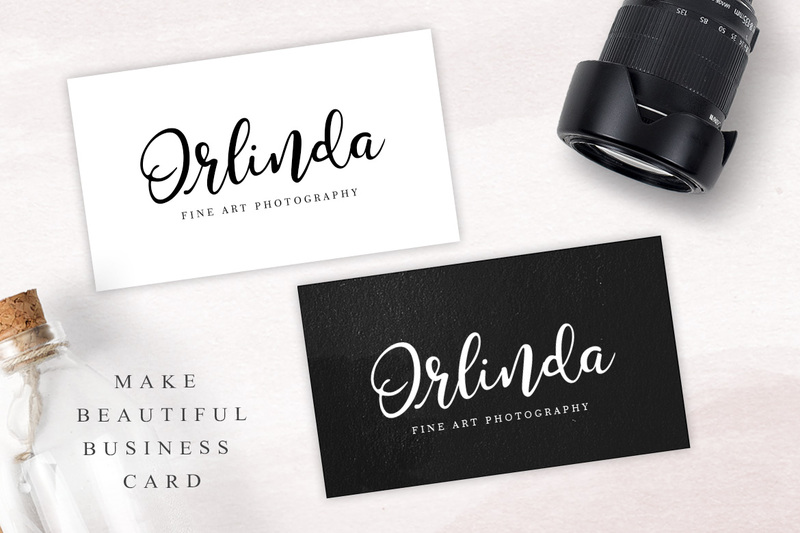 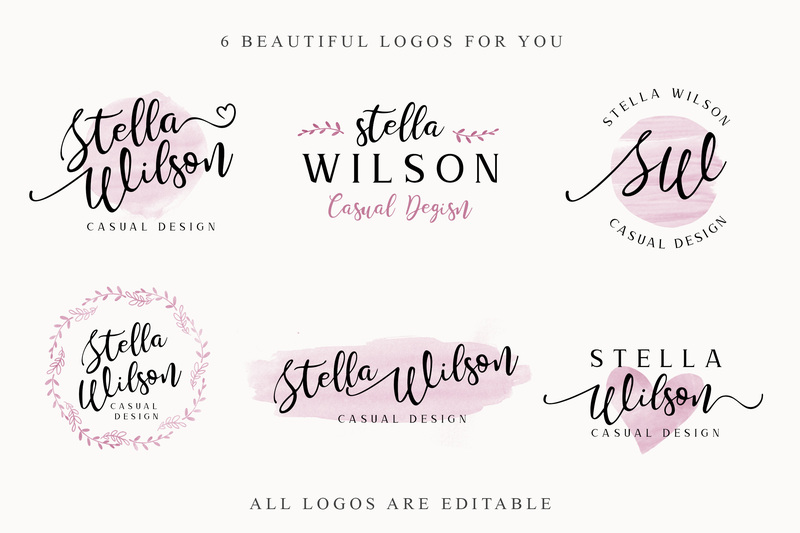 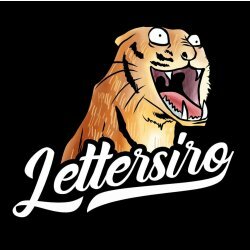 6 Editable logos are available in PSD format. 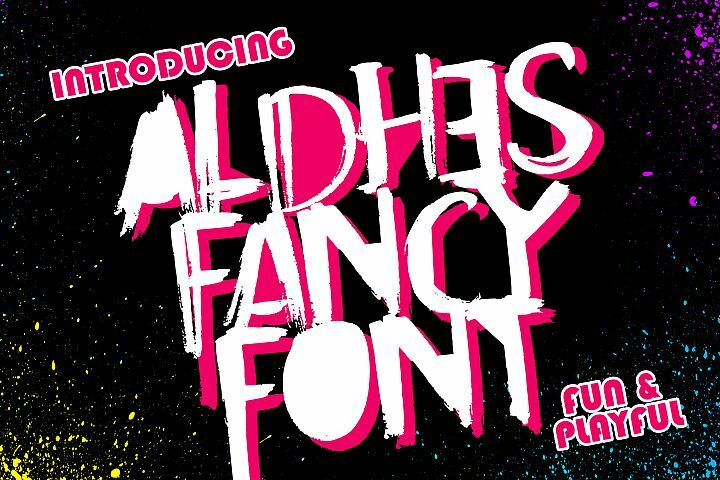 We will make it available in adobe illustrator soon.